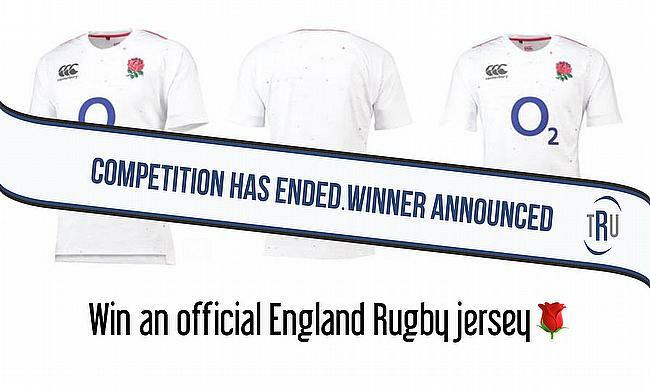 We've teamed up with O2 to give you the chance of winning the current England Rugby jersey! Guess who we’ve got to #WearTheRose?? for the Quilter Internationals? Alexa. Yep, we’re launching the first ever Alexa skill for @EnglandRugby, featuring @JonnyWilkinson ? ?